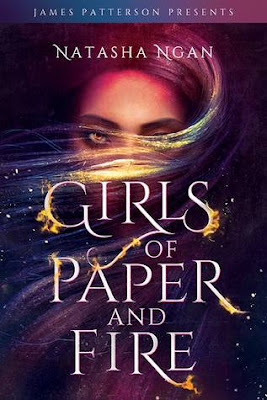 I'm intrigued by this YA fantasy although am wary of some of the darker themes of abuse. What they say: Each year, eight beautiful girls are chosen as Paper Girls to serve the king. It's the highest honor they could hope for...and the most cruel.